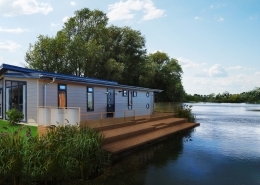 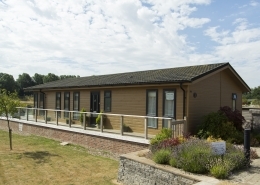 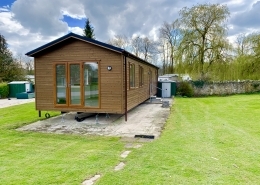 The 2010 Willerby Westmoreland is a lovely holiday home sited on a beautiful plot 117 at Castle Howard Lakeside Holiday Park. 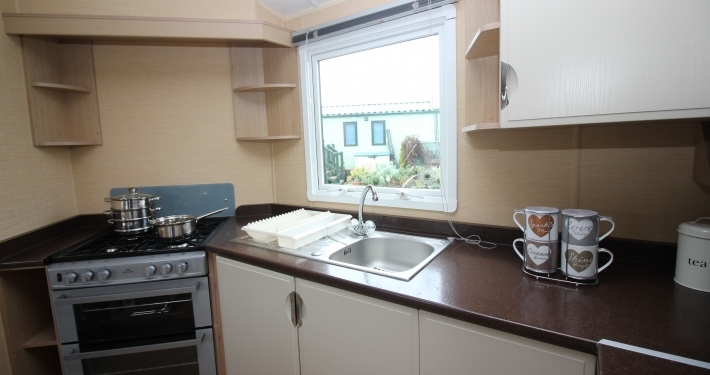 As this caravan and plot is well established in the area along with its surrounding. 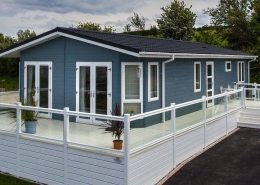 The Westmoreland has been beautifully maintained and boasts a well looked after and pristine interior throughout. 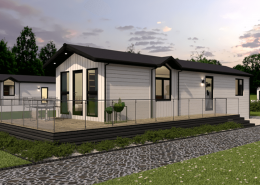 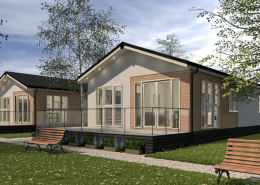 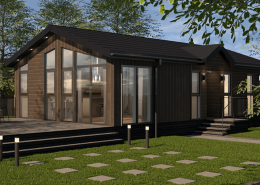 The Willerby Westmoreland will accommodate 6 people with a master bedroom, twin bedroom and a pull out double bed in the lounge area. 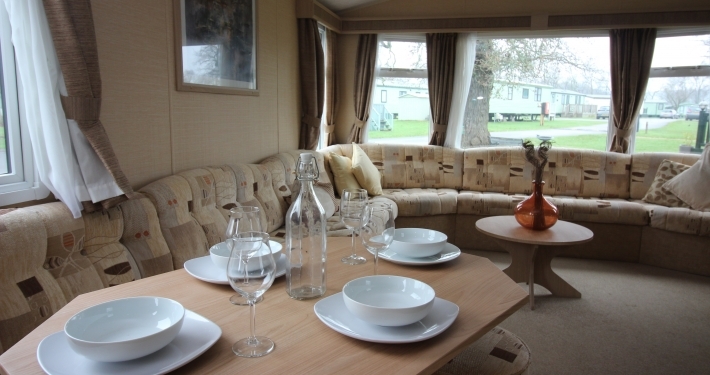 There is plenty of seating in the lounge/dining area for guests to come and enjoy their holiday with you as well. 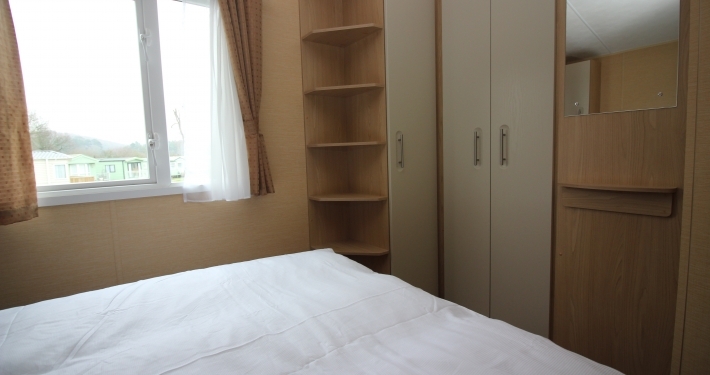 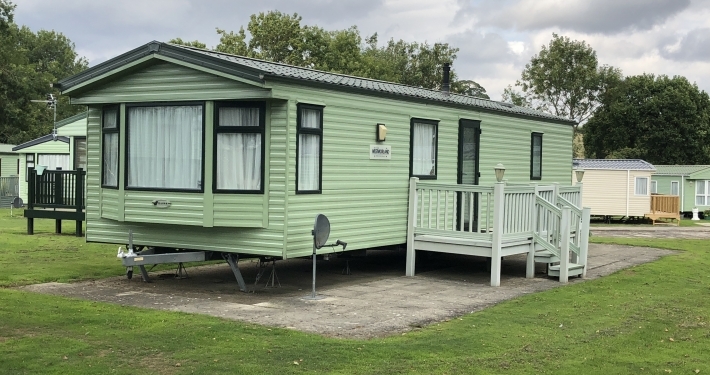 It has full central heating and double glazing throughout meaning that this holiday home can also be enjoyed throughout the winter months too. 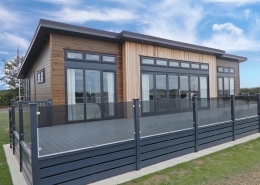 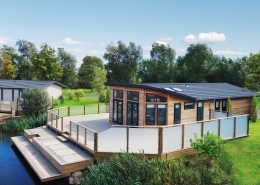 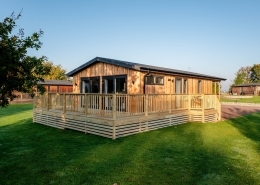 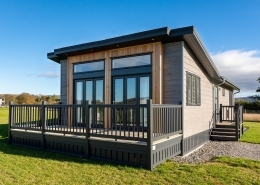 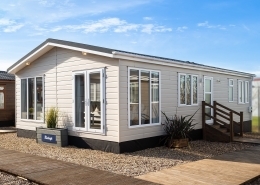 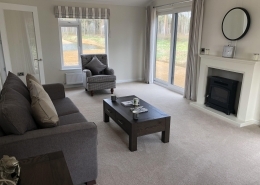 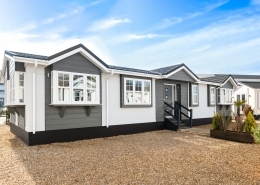 The Willerby Westmoreland is the perfect holiday home for couples and families alike, it is situated on a perfect plot with only been a few steps from the Great Lake itself offering wonderful views of both Castle Howard and the boathouse. 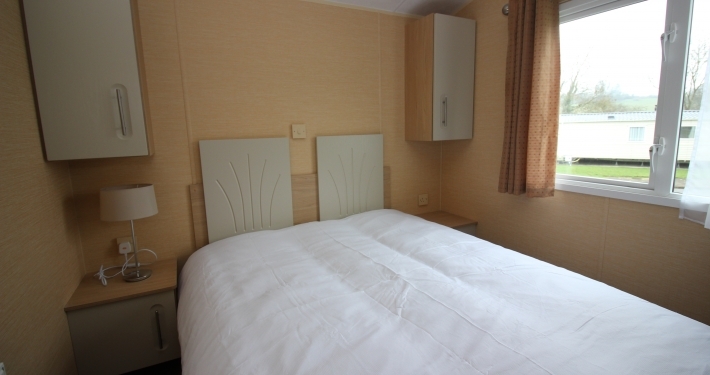 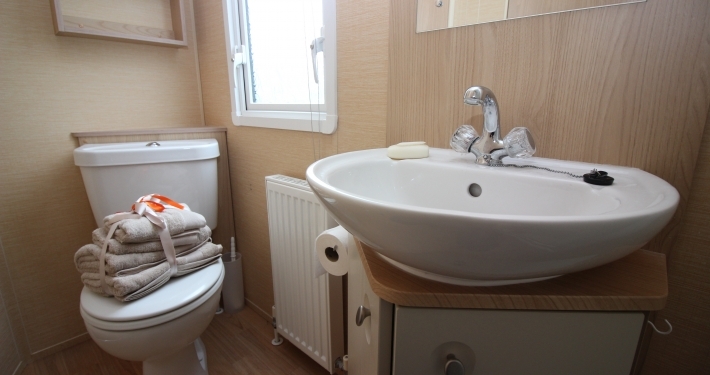 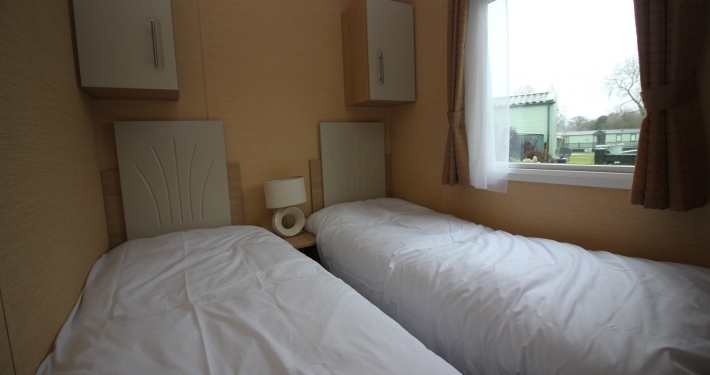 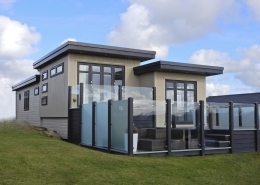 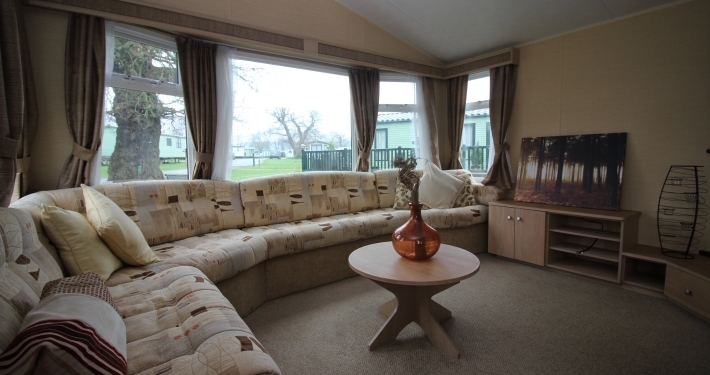 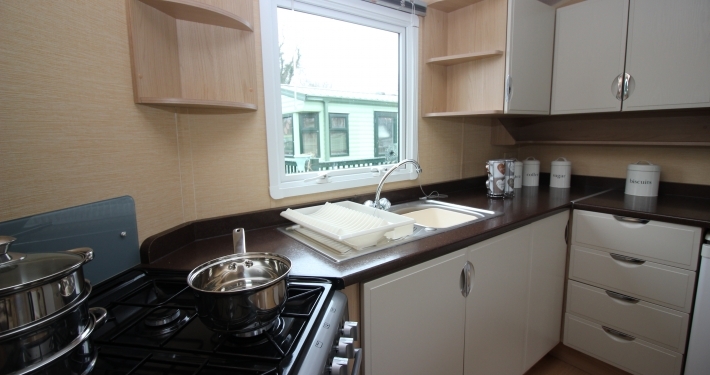 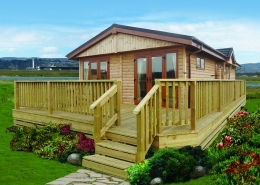 Find out more or ask about some special offers we can give on this static caravan.